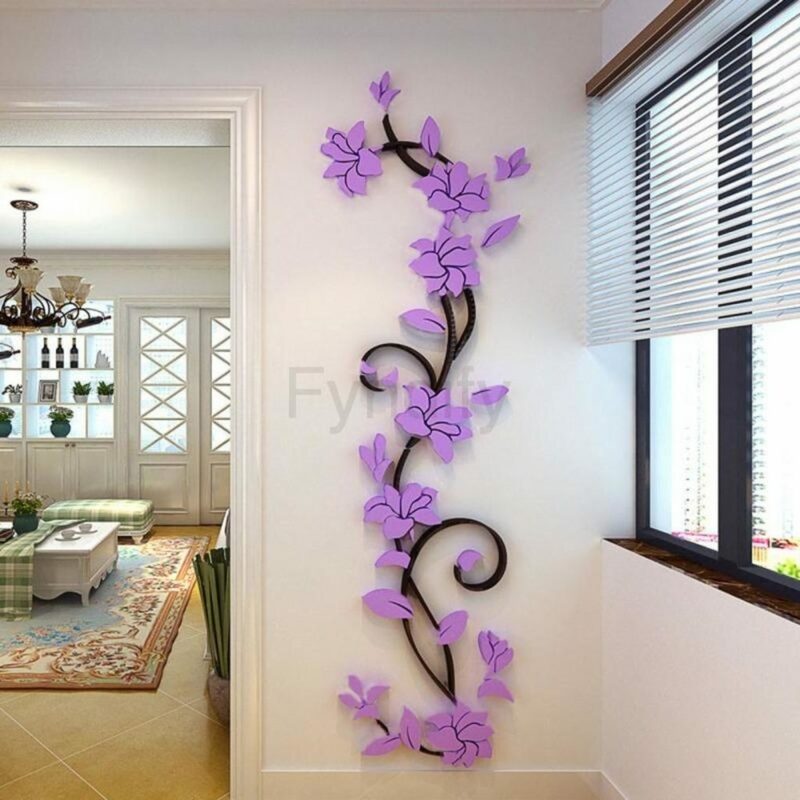 There are many ideas about how to decorate the house walls in a brilliant way. One amazing way is to use Cyrillic 3D wall stickers that are easy to apply and removable. Just choose the style, colour and design of the stickers, buy it and apply it on the walls. And next, choose some inspirational phrase that you will admire every day and you will find inspiration in hard days. 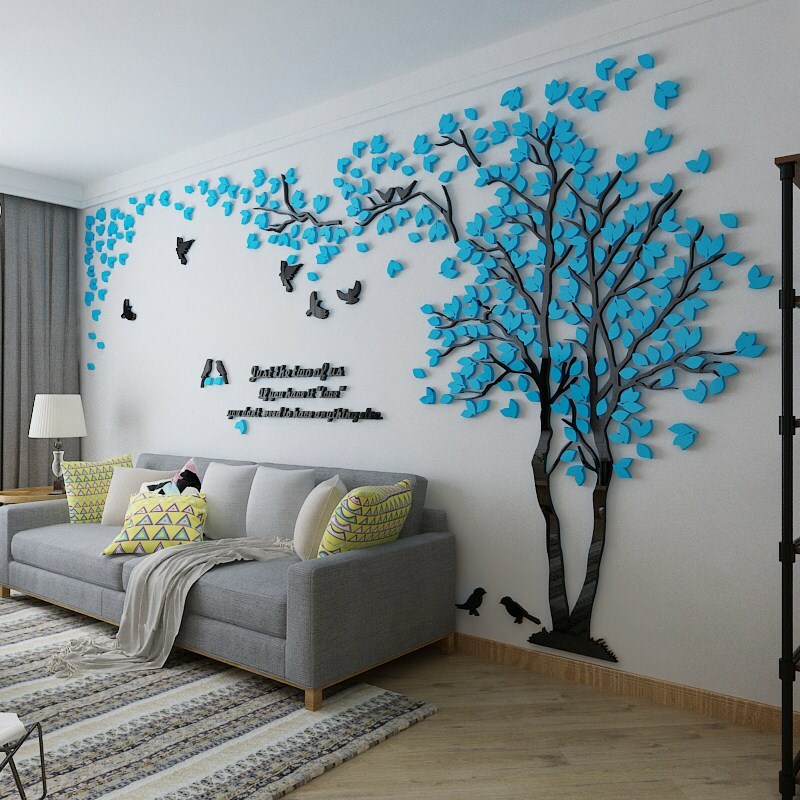 Add 3D wall stickers and create modern house walls in a few minutes. 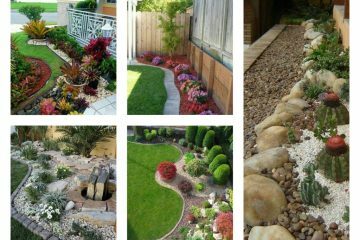 Check the following photos and find inspiration in it. By the way, share it with friends and inspire them too. But if you don’t want to add stickers on the walls, check these cool ways that will help you to create a gallery wall. 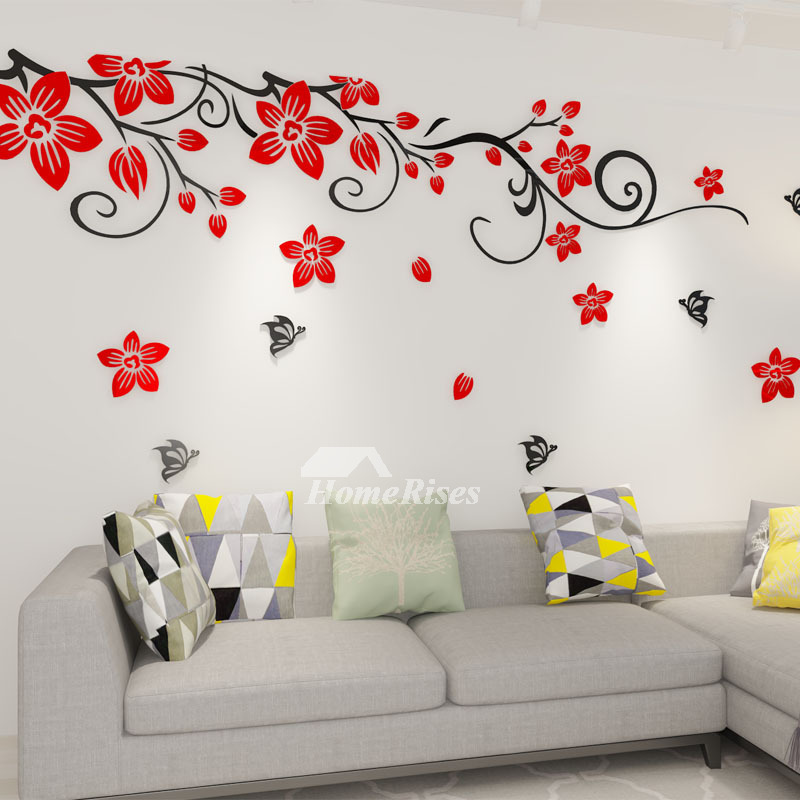 Your living room walls deserve the best design and you can have that design with 3D stickers that looks amazing. 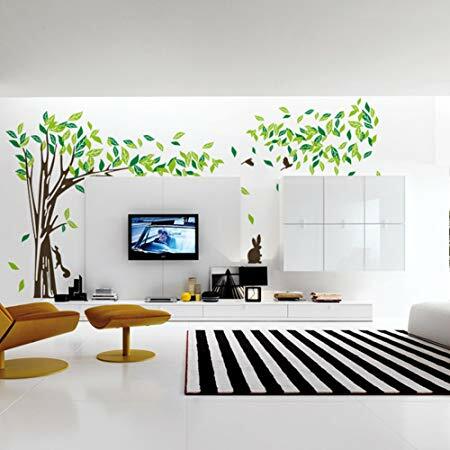 In the first idea you can see green stickers that are forming tree branches and with this your walls are modern. 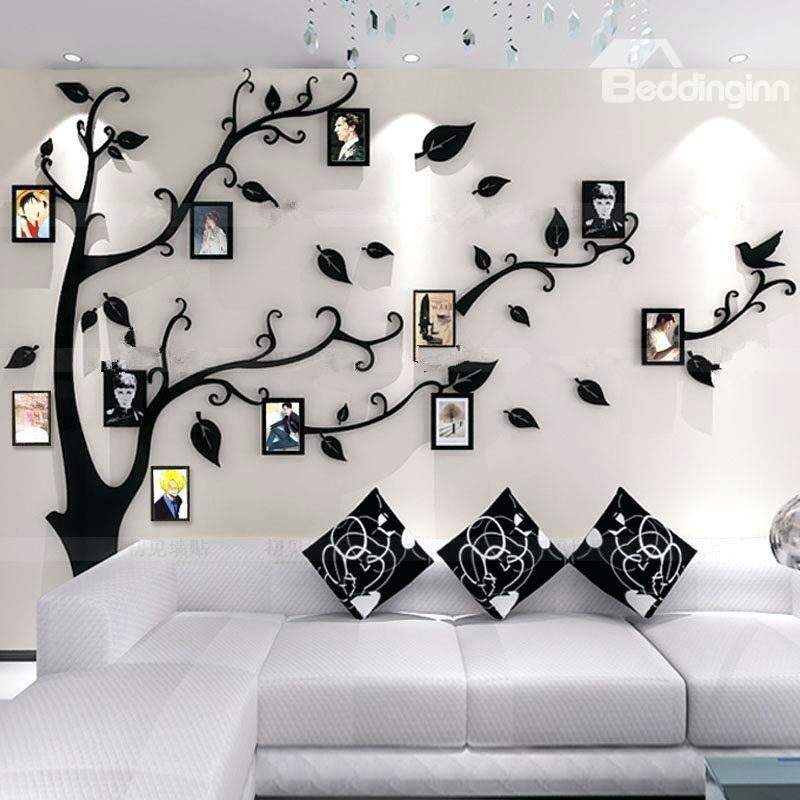 Another great idea for the living room is about creating a gallery wall but without photo frames but with stickers. 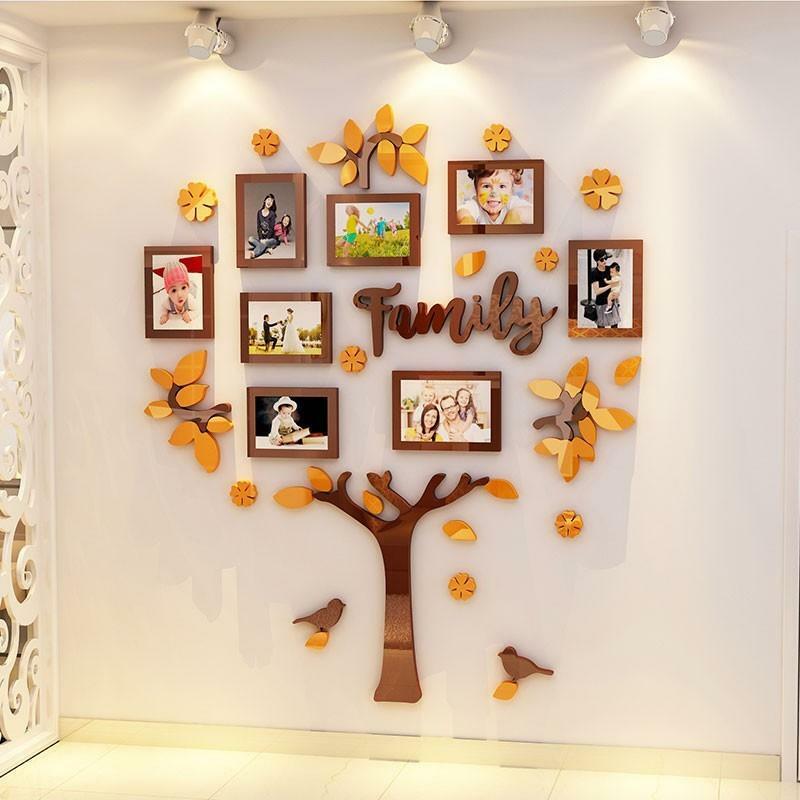 All you need to do is to buy stickers, to add it to the wall and to hang the photos. Repeat the decor in the other rooms and have amazing house place. Check the other photos too. Choose one blank simple wall and apply this fancy sticker that looks nice. I love this idea and I will surely copy for my own home. What about you? 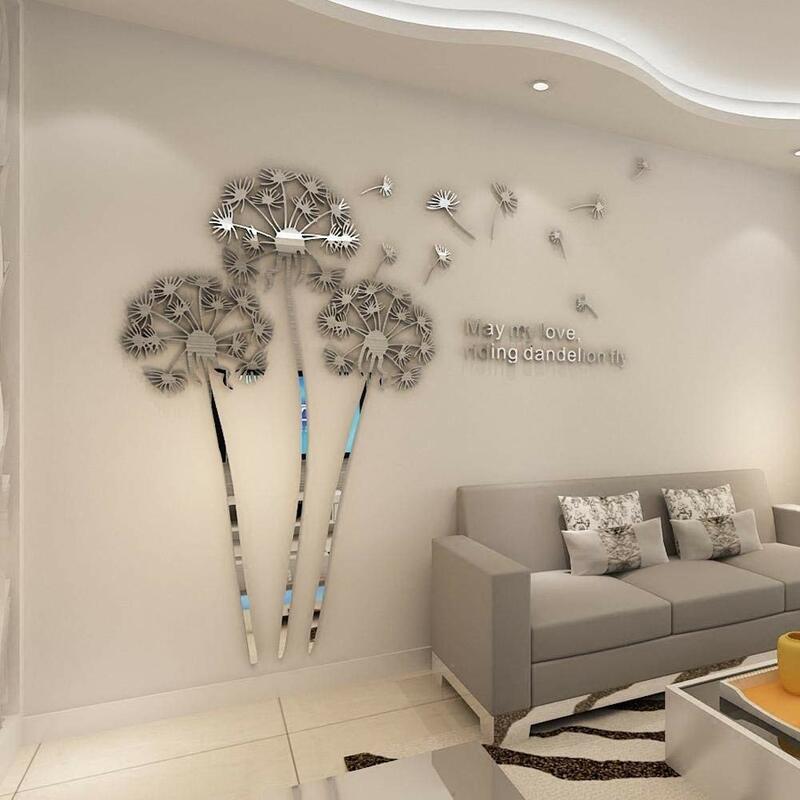 Entrance hall walls can be easily decorated with stickers and wallpapers for the walls. 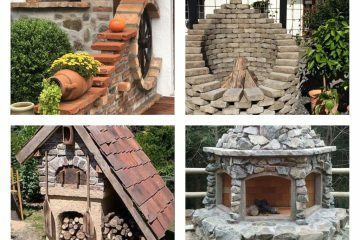 What do you think, will you try to do this for the home place? Keep the authentic look of house walls with a design like this. 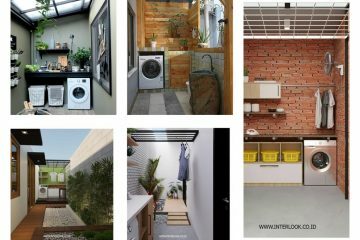 Make magical walls in a cheap way, be smart, be creative, follow our website for the best ideas. I must say that blue and black is not a bad idea but is one cool idea. Make living room the best place of the house. Take a look in this photo and find motivation. Combine red and black colours on the house walls and create a lovely design. You can have a modern design that won’t cost you a lot, but e few dollars. And what I like the most is that you can easily remove the old stickers and to apply another one. 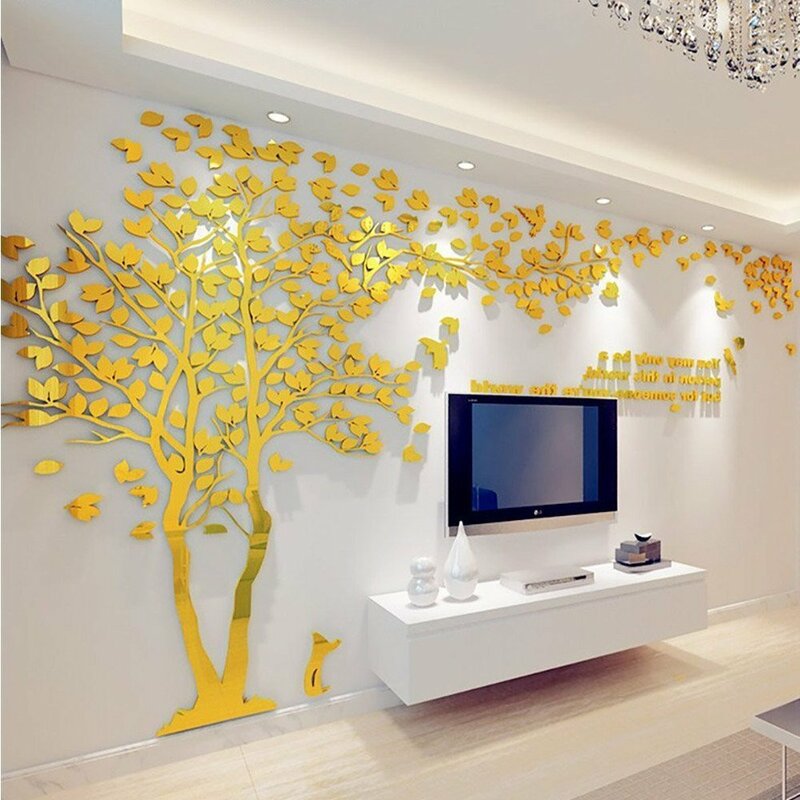 Give gold accent to the living room place and add 3D stickers and create a tree shape. By the way, you can add letters that are writing some phrase that will motivate you every day. If you liked one of these amazing stickers, check the link below and buy online and in that website you can see other cool stickers that will beautify the home. Thank you!